With such diverse destinations one of the first things to check is what type of accommodation is on offer. Our accommodation mostly falls into three basic categories… ocean front resorts, golf resorts and central hotels close to restaurants and bars. Some of the larger self-contained resorts may have plenty of on-site facilities but may not be within walking distance of off-site dining so do bear this in mind when considering where to stay. Plenty of options available including hotel rooms and suites, condos, villas and apartments. The term ‘villa’ in much of the USA needs some explanation as it is not what you might expect. Basically these are generally 2 or 3 storey blocks containing perhaps 4 to 6 units. Sometimes the term is even used for multi room units in a full hotel. The typical detached villa with it’s own pool which you may find in Orlando is not something you will see in the Carolinas for example. Apartment or condo might be a better description in many cases so please bear this in mind when considering your accommodation options. In Myrtle Beach you will find a wide variety of accommodation from standard resort hotels close to bars and restaurants, through golf villas, waterway and resort view villas and hotel accommodation, ocean front hotels and condos. 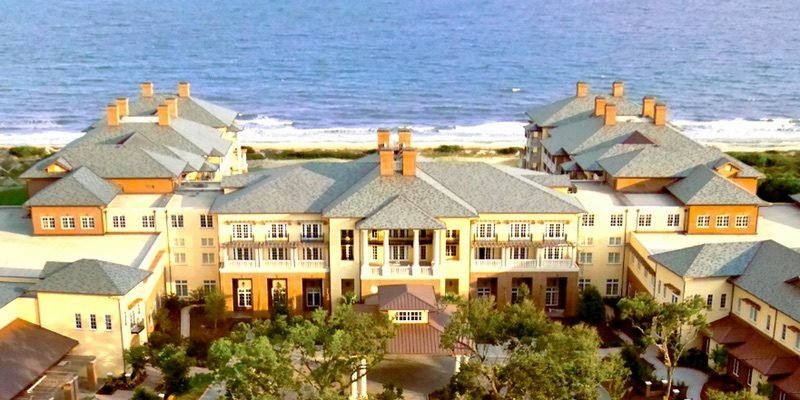 In neighbouring Pawleys Island we have two resorts which offer a wide range of accommodation with resort, fairway, lakeside, marsh and ocean view options. In addition we offer deluxe suites at a boutique style hotel in Murrell’s Inlet between Pawleys Island and Myrtle Beach. 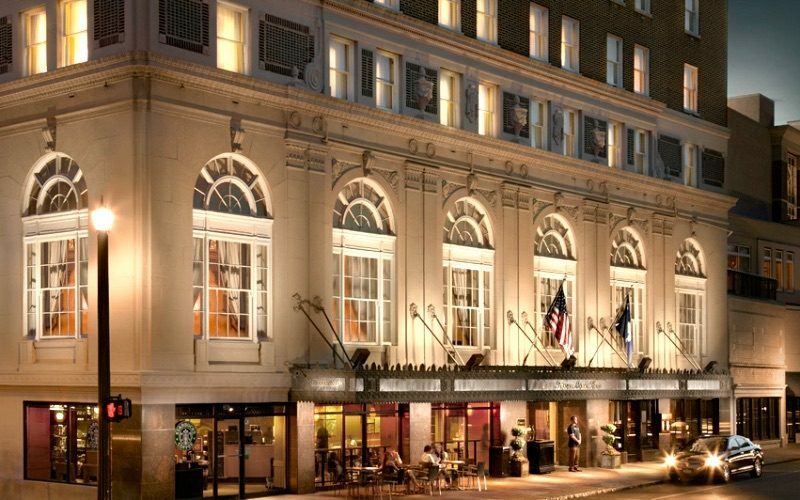 Our Charleston accommodation comes in two forms, downtown hotels and the ocean front golf resorts at Wild Dunes on Isle of Palms and nearby Kiawah Island Resort which offer both hotel accommodation as well as villas and condos. 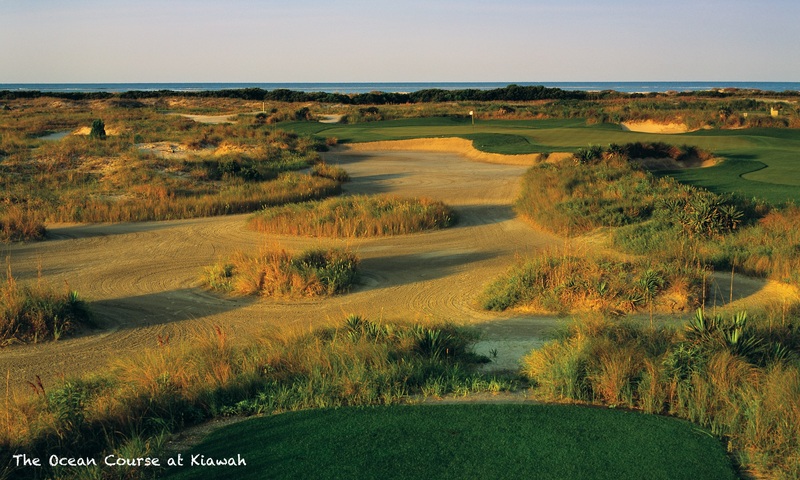 At Kiawah Island Resort accommodation is either at The Sanctuary, five diamond hotel or in a resort or sea view villa. On Hilton Head Island we can offer standard resort view hotel within walking distance of restaurants and bars, premier ocean front hotels, a wide variety of villa accommodation in Sea Pines Resort plus the unique Inn at Harbour Town overlooking the first fairway at Harbour Town Golf Links. Pinehurst Resort in North Carolina offers four different accommodation options including standard hotel rooms as well as condos and villas. The Ritz-Carlton Reynolds offers a wide range of rooms, suites and homes but only the standard resort rooms are available to us under our wholesale contract. Any room upgrades would be price on application. At Sawgrass Marriott Resort you can stay in deluxe hotel rooms or 2 or 3 bedroom villas situated in the grounds of the resort. Golf rates are tied to staying onsite at the resort so this is the only accommodation we have at Sawgrass. At World Golf Village in St. Augustine, we also provide both hotel and villa style accommodation. We also feature three more golf resorts in Florida. The PGA National at West Palm Beach, Reunion Resort in Orlando and Innisbrook Resort in Tampa. But we can provide many other accommodation options in Florida on request thanks to our extensive contacts. 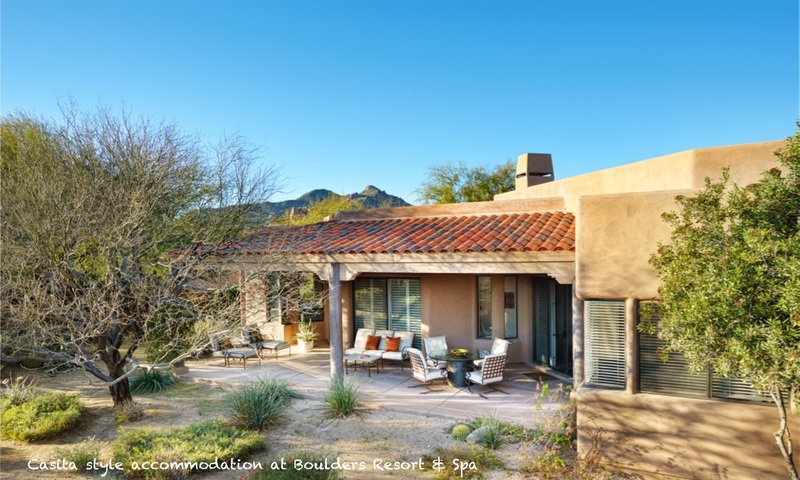 Finally, in Scottsdale we can provide standard resort hotel accommodation as well as more up market spa and golf resorts offering a wide range of hotel rooms, suites, and villas or small homes, often referred to as Casitas.